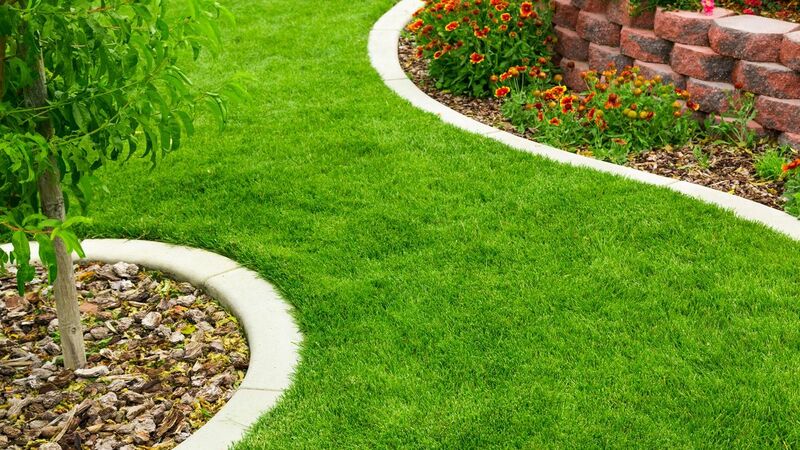 Our professional and reliable team has more than 25 years of experience in providing hard landscaping to customers. As well as excellent services, we also provide outstanding advice if customers are unsure as to what they need or want. From brickwork to new gravel, the team at Armoured Drives Ltd has everything you need to have excellent outdoor spaces. Call us in Barnsley today to learn more. We’re equipped to provide edgework, brickwork, fencing, and steps, plus anything else you may require to make your garden perfect. 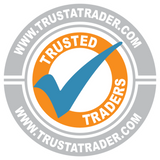 Our landscape gardening services are recognised for improving the look and value of properties in Nottinghamshire and Derbyshire. All clients receive a free design service for their landscaping project. This allows us to capture your vision perfectly, ensuring that you get the garden of your dreams. We also provide free quotations to all and no deposit is required before the work is carried out. Once we’ve met you and measured up, we offer excellent advice and begin work. All work is guaranteed for up to 10 years and we hold full public liability insurance.